Just like everyone else, Windows 10 users want speed. That desired startup time is not always met when Windows 10 PC users start their computers. 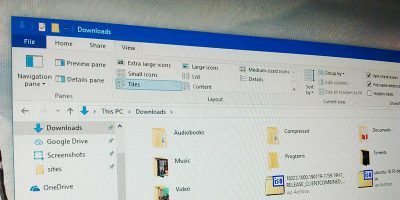 The good news is that the latest OS from Microsoft features an easy-to-use startup app manager that tells you which programs are slowing down the startup. 1. 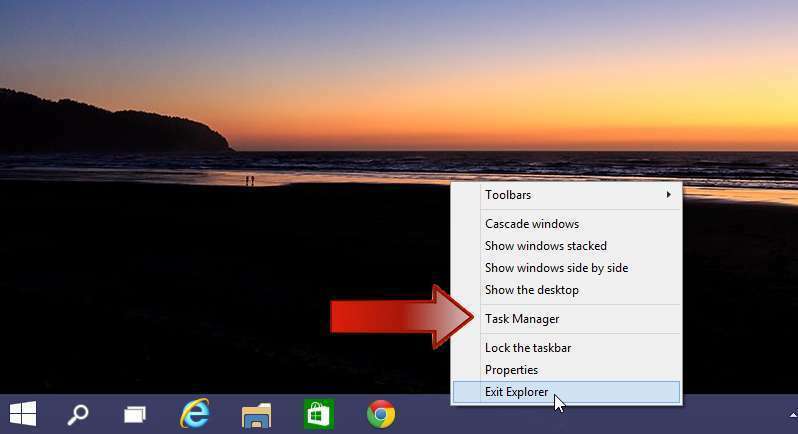 To access the Startup Manager, right-click the taskbar and choose the Task Manager. Once it is open, you will automatically be taken to Processes. Three tabs to the right you will find the Startup Tab. 2. Click on the Startup tab to see a list of all the programs that are affecting the PCs startup. The last column on the right is the Startup Impact column that shows how high the impact is. The impact display will either be high, medium or low. 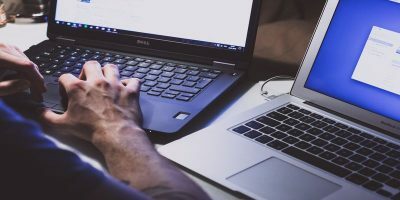 With new programs, the impact may display “Not Measured” which means that the program is so new that Windows 10 has not had a chance to measure the impact. 3. 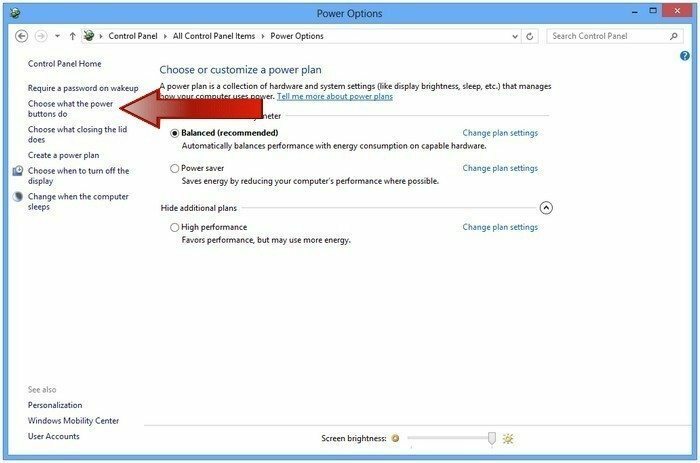 Choose which programs to shut down when booting your computer. Click on the program and select the “Disable” button in the lower right-hand corner or right-click on the program and choose to disable. Note: Consider shutting down some manufacturer-installed programs as some of them (but not all) are unnecessary and only slow the PC down. Not all of these programs will be visible during the PC’s startup. 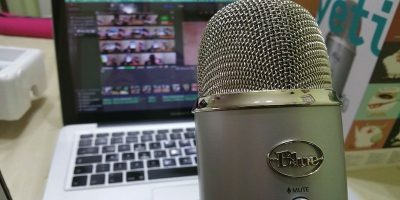 How to know which programs are running during startup? Sometimes it is obvious because the program will add an icon in the notification area. Before disabling any of those programs, make sure they are not needed as some may be useful. 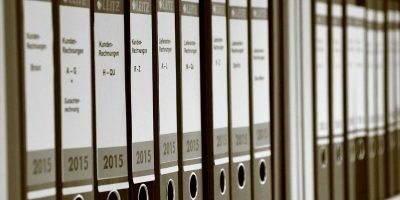 To find information on what these manufacturer-installed programs do, right-click on the program and select search online. 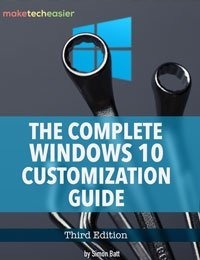 Windows offers informational guides on their programs that you will find useful. 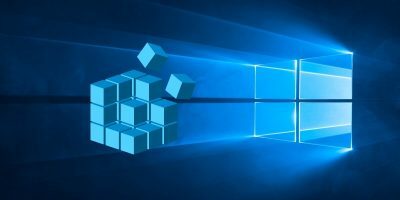 In my opinion the first suggestion on how to speed up a Windows 10 PC’s startup is the easiest, but Enabling Fast Startup is also helpful. 3. 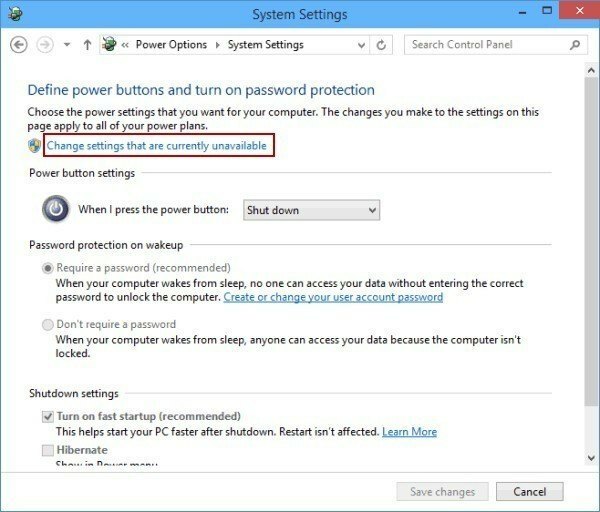 Below “Define Power Buttons and Turn on Password Protection,” click on “Change settings that are currently unavailable” (indicated in blue). 4. 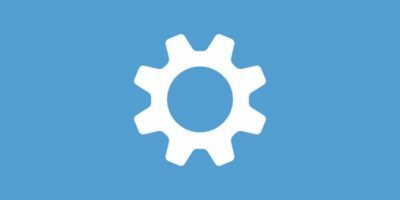 Under “Shutdown Settings” enable “Fast Startup for Windows 10” under Shutdown settings. 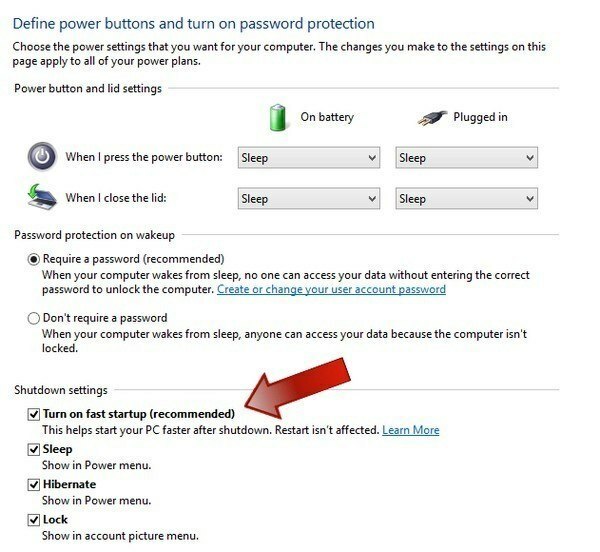 Check the “Turn on Fast Startup” box and click Save. To turn off Fast Startup uncheck the “Turn on Fast Startup” box and hit save. It is that easy. 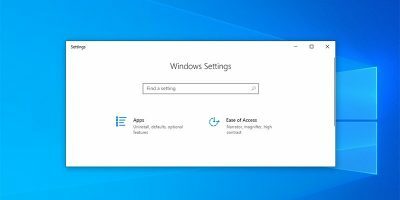 Following these easy steps will increase startup for any Windows 10 PC and give you that need for speed you have been craving. Don´t forget to share your thoughts on how slow Windows 10 has been for you in the comments section, so we can all complain together. I clicked on the “Change settings that are currently unavailable” (indicated in blue), but I don’t have the boxes for “Turn on Fast Startup” or “Hibernate”. I have done all that plus I have Win 10 on an SSD. Thirty seconds or less from Post beep to using. 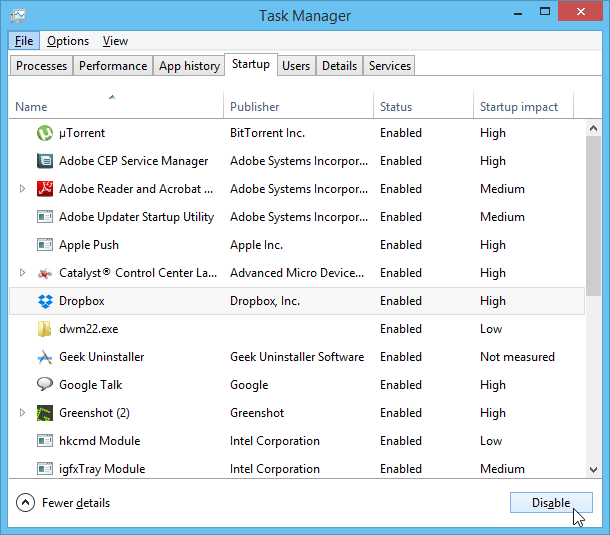 Ccleaneer also has the ability to disable start-up programs just like Task Manager. ccleaner is wonderful software. It will even let you uninstall software without having to go to Programs and Features in Control Panel. I use it at the end of every day. If Fast Startup option is missing, close Control Panel, run Command Prompt as Administrator, type “powercfg /hibernate on”, then try again. THANK YOU JUDY!!! !… Search by all sides, and had not found anyone that will explain it as good as you. It was very, very easy, and I did it without problem! Many Thanks again ? That´s some serious speed you go there, nice! They are the future. =-) Thanks for commenting. I have been without Internet for close to 10 days. Just last night, I received the major Windows 10 update. I just checked again, but still the buttons referred to in the article are absent. If I could send a screenshot, I would. I use CCleaner almost daily, but I am not sure I understand how this helps the boot up or shutdown speed. It has not helped on my laptop or desktop. I also use Revo Uninstaller for cleaning junk files. I know, I almost went mad, but had my smartphone and went to WiFi spots. We are traveling and we were on a home exchange in Montreal. My spouse was streaming Rachel Maddow and other shows, which quickly used up the woman’s bandwidth allowance for the month. We live in Budapest, Hungary and our Internet provider did away with limits about 5 year ago, so it was a bit of a shock. With Revo, it cleans things that CCleaner misses, it does have a Start Up section to disable items not needed at boot up, and it is very visual for removing unwanted programs, unlike Windows. On another note, when I go to shut down, I get the message that Firefox is holding up the process, even after I have closed it. I have to go to Task Manager and shut down Firefox in the process list. Any ideas why? Welcome back. So you did have some Internet access. That´s better than nothing. Hungary doesn´t have limits?? Wow, that is so great. In regards to your problem, have you tried making sure you have closed Firefox correctly, making sure it is on the latest version and the plugins/extensions could also be the culprit. Try deactivating them and then turning them on one by one until you see which one is responsible. I think that is where is where the issue is. =-) Have a safe trip!